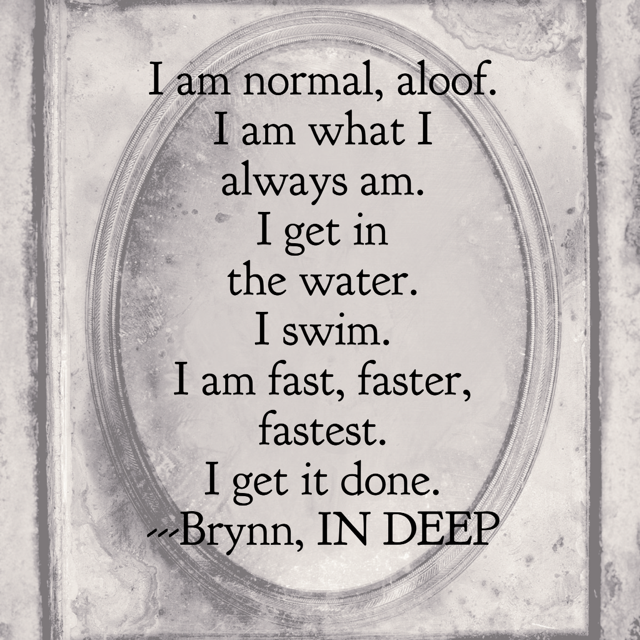 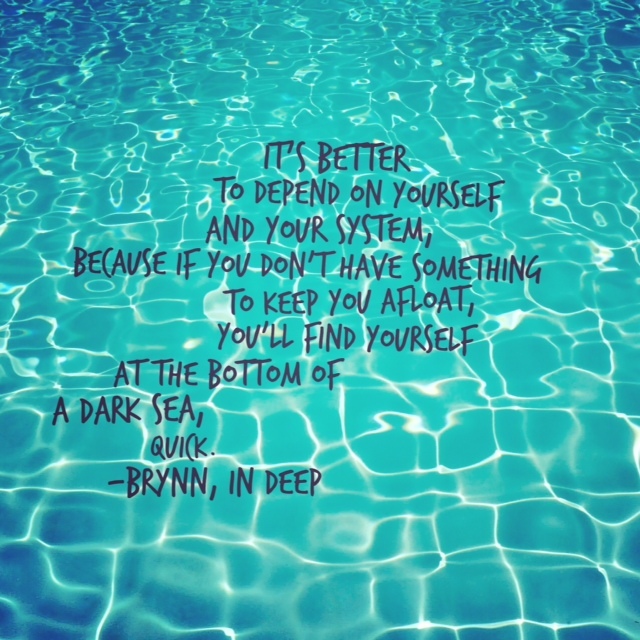 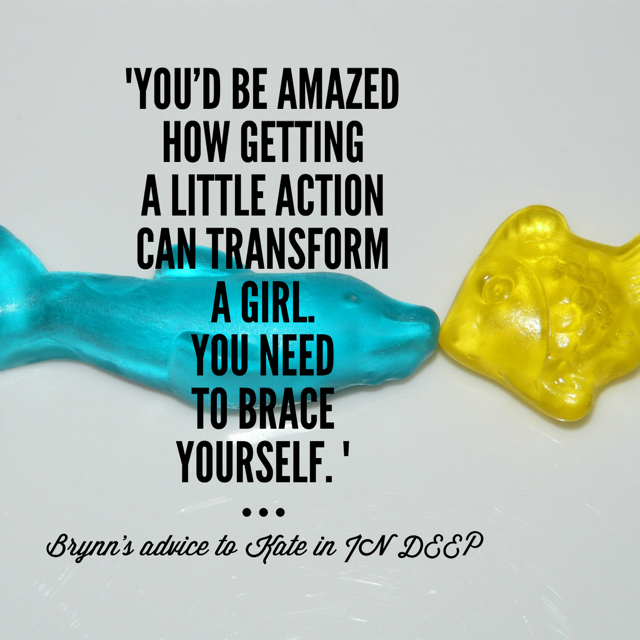 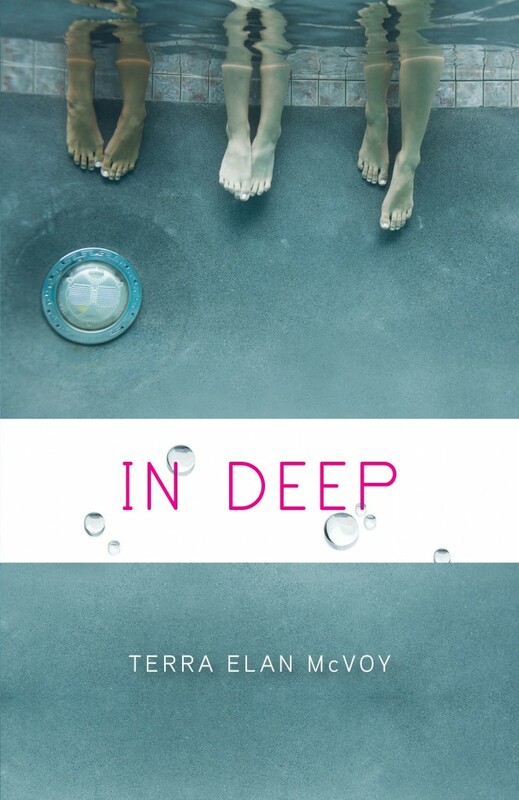 IN DEEP Paperback Coming July 7th! 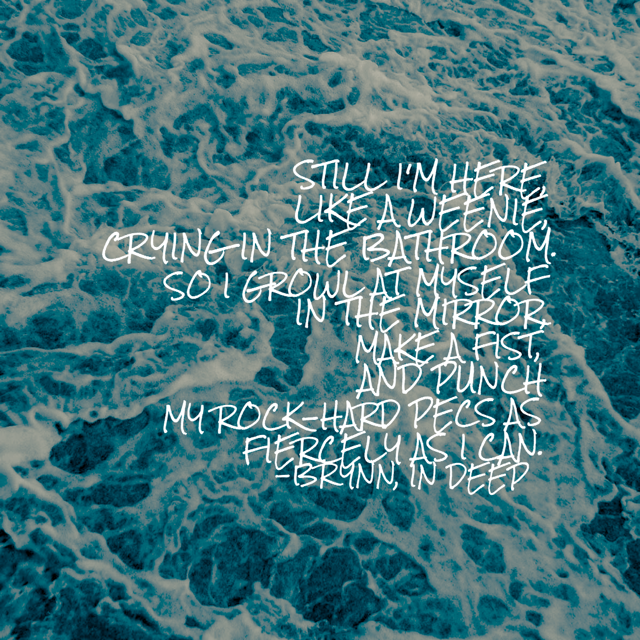 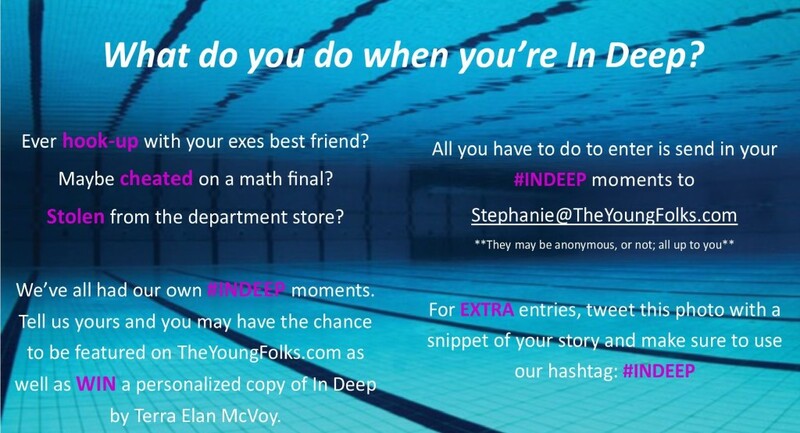 The paperback of In Deep hits stores Tuesday, July 7th, and in celebration I’m partnering with The Young Folks in a giveaway and a chance to have your own #InDeep story shared on their site! 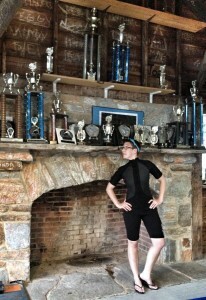 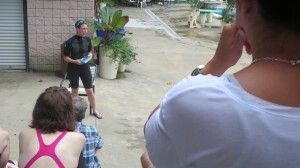 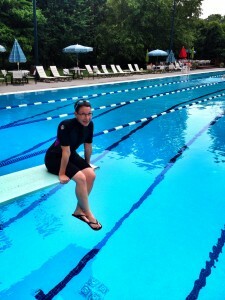 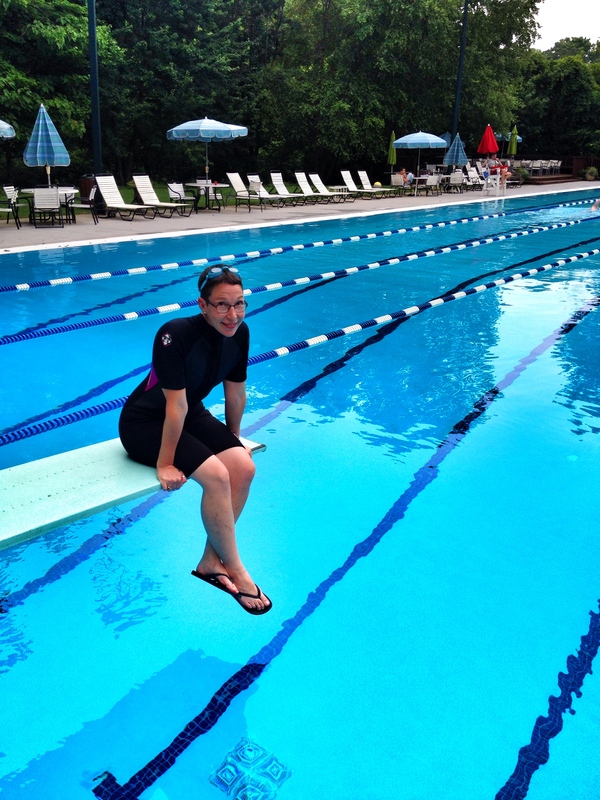 Of course I wore a wetsuit! 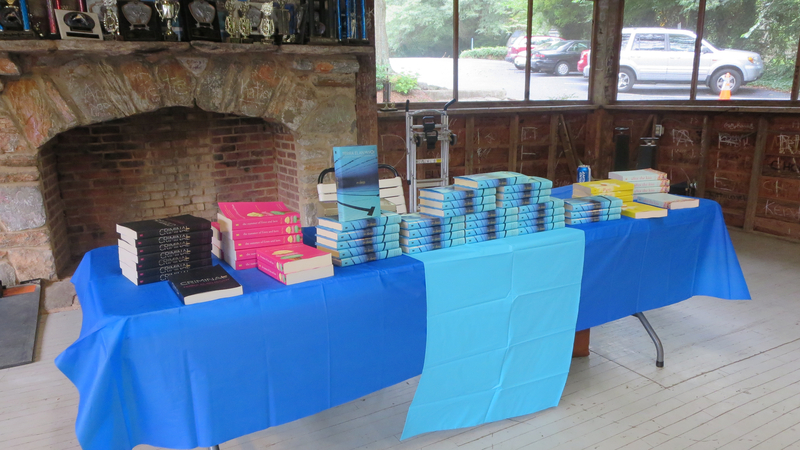 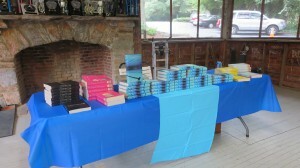 Thanks to everyone who came, and especially to Little Shop of Stories for bringing books and grilling the dogs!